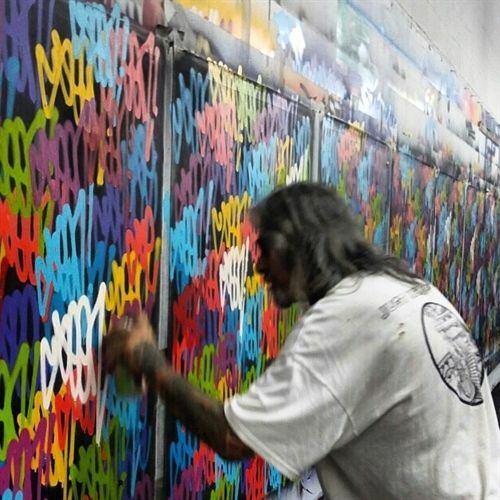 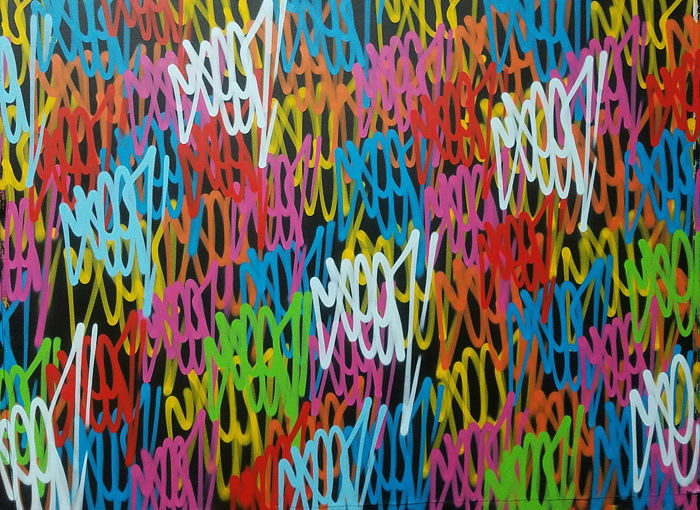 SEEN - " Multi Tags " Aerosol on Canvas. 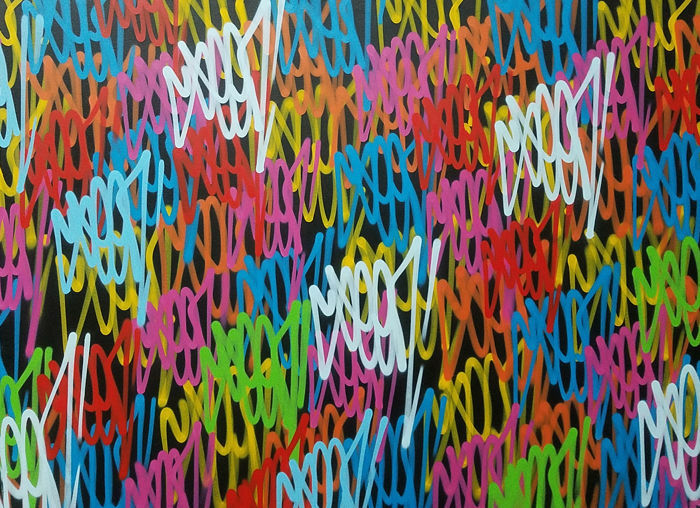 Canvas Size measures - 72"× 54” Inches (180cm x 137cm) un stretched. 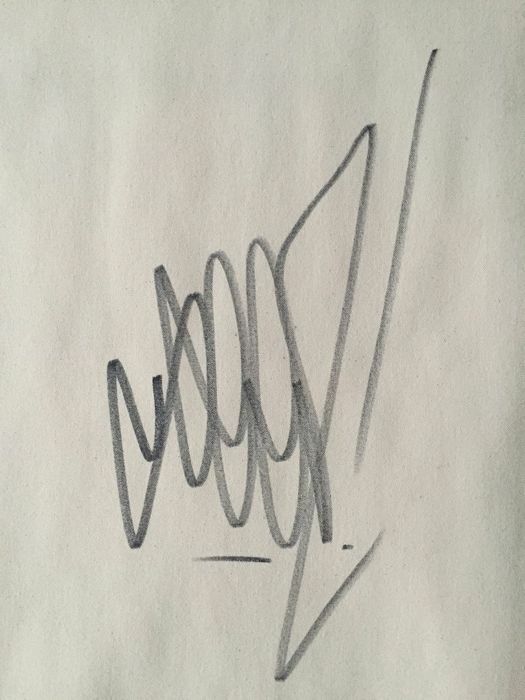 Signed verso.